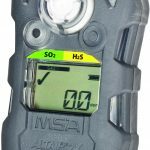 MSA The Safety Company – Demesa Inc. 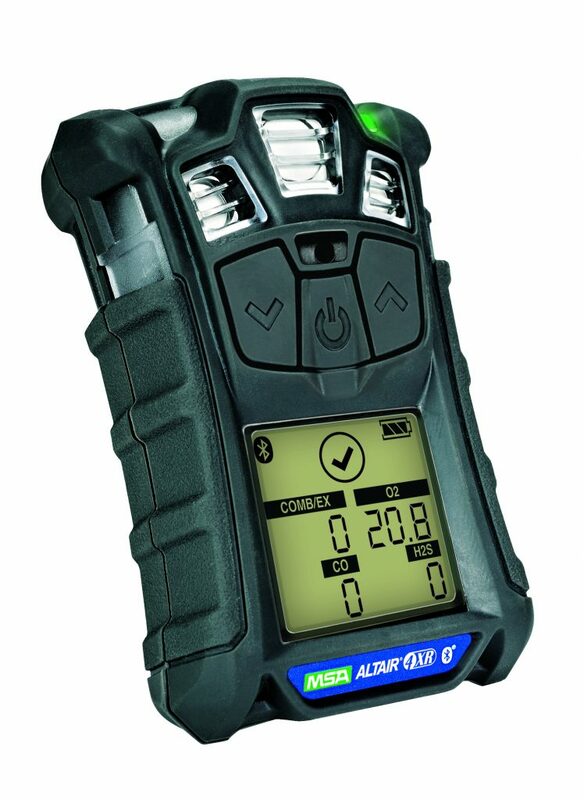 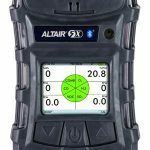 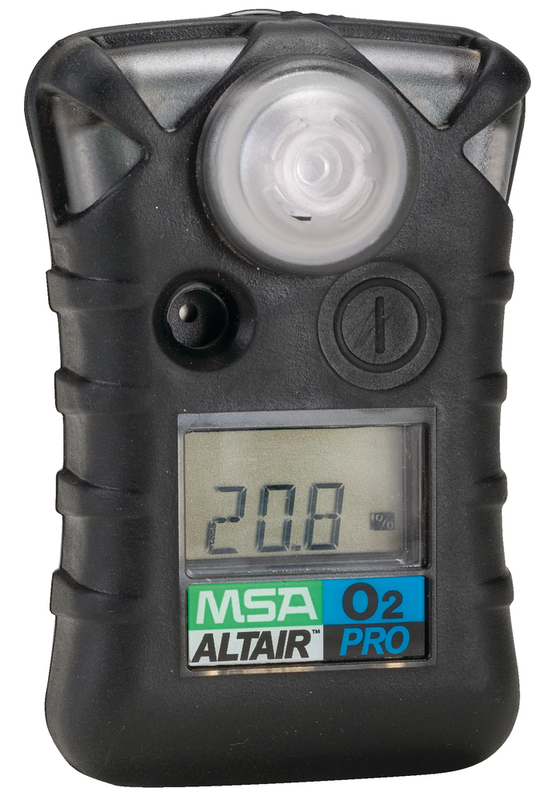 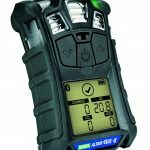 Introducing the Altair 2X gas detector from MSA; the first one or two gas detector that incorporates industry-leading XCell Sensor technology to deliver unparalleled performance while drastically minimizing total cost of ownership, increasing durability and delivering enhanced worker safety, compliance and traceability. 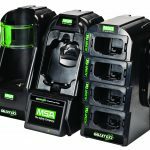 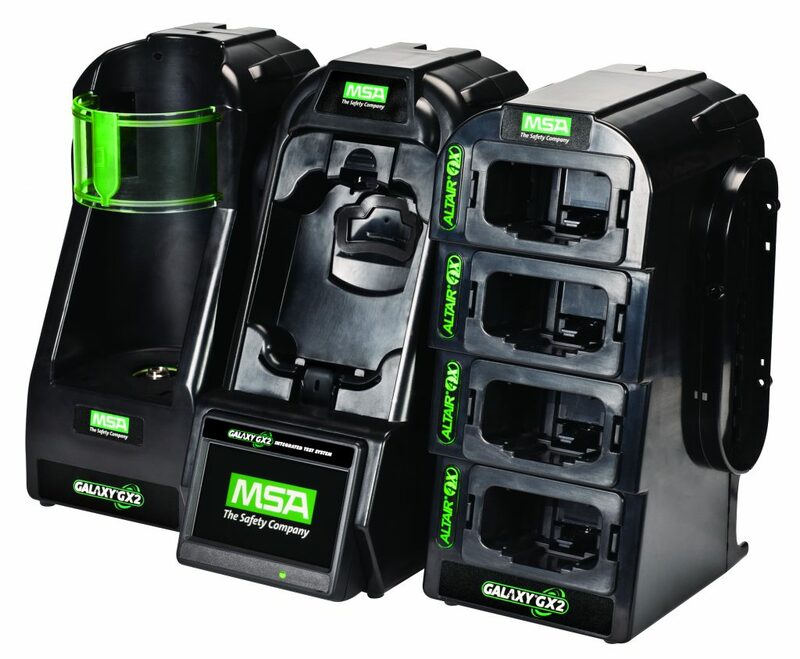 Simplicity counts with the MSA GALAXY® GX2 Automated Test System for advanced safety management and effortless operation. 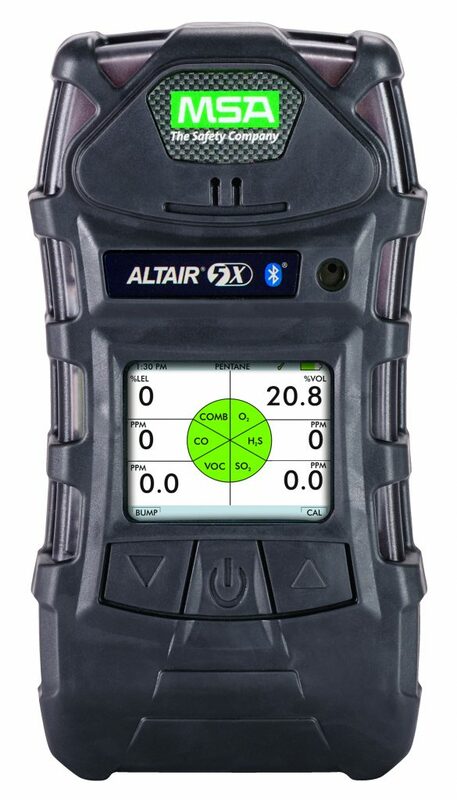 The GALAXY GX2 Automated Test System provides simple, intelligent testing and calibration of MSA ALTAIR® and ALTAIR PRO Single-Gas Detectors and ALTAIR 4X and ALTAIR 5X Multigas Detectors. 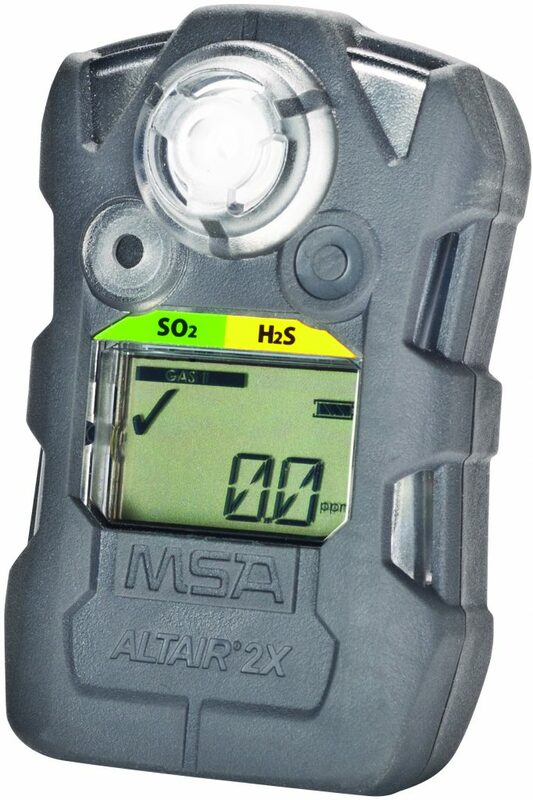 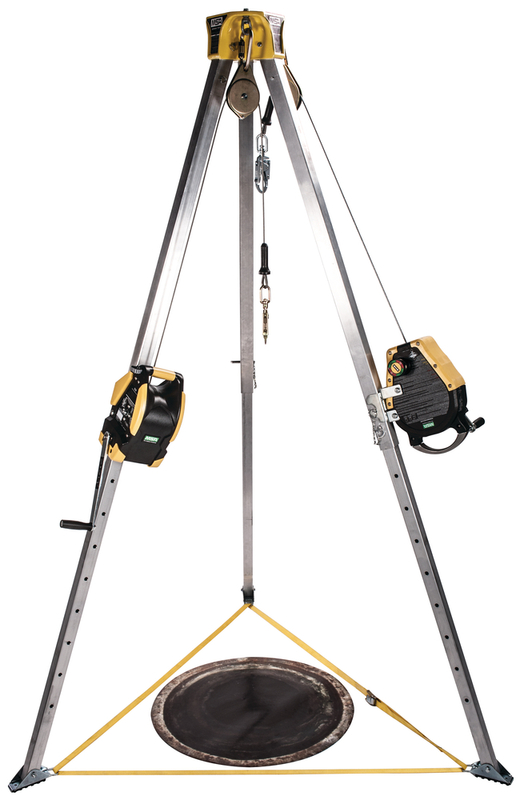 Easy-to-use automated test stand offers high performance as either stand-alone unit or integrated portable detector management system, enabling total data access and control of the MSA ALTAIR family Gas Detector fleet.